International Student Services | Jacksonville University in Jacksonville, Fla. The Office of International Affairs and the Office of Student Life would like to welcome all current and future international students to Jacksonville University. The information on this web site is not all-inclusive, but contains a wide variety of information with which international students studying on student visas should be familiar with. Please take the time to read all of the information thoroughly. 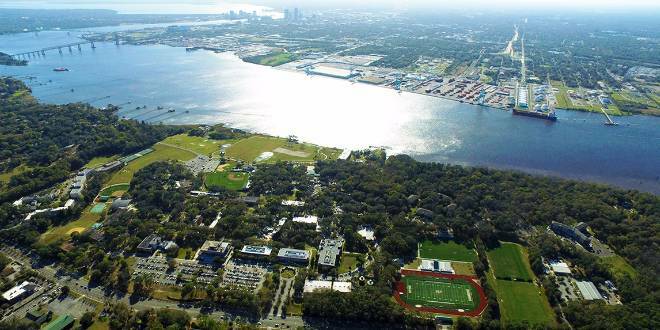 but are interested in attending Jacksonville University, the Office of Admissions can help you with questions about eligibility and requirements for admission, as well as the application and matriculation process. The International Student Services office provides you with an array of resources, support services, and activities designed to help you engage in the Jacksonville University community. The office is located on the third floor of the Davis Student Commons and the staff are very willing to assist with questions or concerns that may arise.